Lets Get Team EIDETIC To San Diego! In case you didnt know, the team behind the short film ‘EIDETIC’ has been officially selected for screening at the San Diego Comic-Con 2017! But that’s not all, the production team, High School Junkies have been invited to not just present the movie, but have a Q&A panel where they will represent Sri Lanka at one of the biggest Geek cultural events in the world. 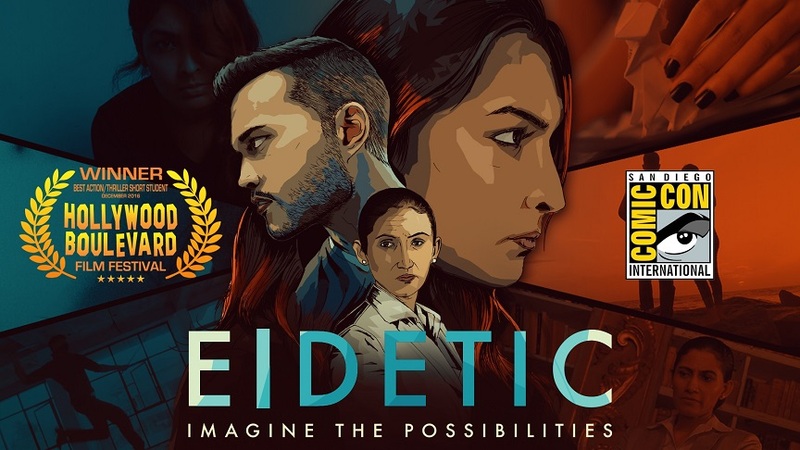 EIDETIC will also be competing with other international films under the Best Action/Adventure Film category at the SDCC’s Independent Film Festival. Getting there is not cheap and this team needs your support. Not only will your donations enable them to be present at Comic-Con, but you will also support a small country like Sri Lanka to challenge other nations on its youth’s abilities in a competitive field like the film industry. 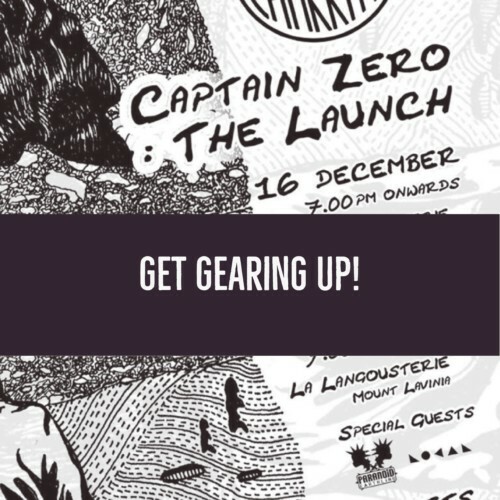 Sakwala Chakraya Has An Album Launch & We’re Counting The Days Down!